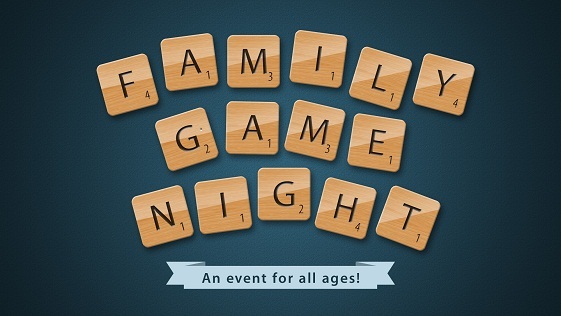 The purpose of Having a family Game night is to have a good time together. There is no dearth of board games available in the market, but some of them can be quite heavy on the pocket .Play whatever game you like, be it a card game, snakes & ladders or scrabble. Here are a few games to make that family game night a barrel of laughs and not so expensive at the same time. Make it a point to have a game night once a fortnight or even once a week , time permitting Are you ready to take on this challenge? 1. Charades. This one is a classic & never gets old. The colloquial term for this game is “Dumb Charades” Simply split into teams and then have one person from each team act out a movie, book, or TV show without saying a word, to see who can guess the answer. 2. Pictionary. All you need to create your own set is a white board and some fun words to draw written on small pieces of paper. You will double the fun by making your own, thinking up the words, Give it a go. Trying to guess whether it’s a banana or a plane that is being drawn on the board is a hoot! 3.Chinese whispers. This is best played with a larger group. One person starts the game by whispering a sentence into the ear of the person sitting next to them. They whisper what they think they heard to the person on the other side of them. This continues until the sentence gets to the last person. At that time, the person says out loud what they think they heard. You’ll be surprised and entertained by what the end result is. 4. Name, Place, Animal, Thing. We all have played this game at some given point in our lives. Give it a go with family. It is one of the most entertaining vocabulary games that you can play. 5. Things. Just make up a set of questions and get ready for some side-splitting laughs. One person is “the den” will say a statement that will have a thing as the answer, such as “Things you shouldn’t do while at work.” Everyone then writes on a piece of paper something that shouldn’t be done at work, such as sleep. The “Den” then collects all the answers and reads them out loud. Then, go around the group letting people guess a matchup of a person and an answer. Getting points for a correct answer and being out for a wrong one . The person who’s answer was guessed is out. Continue going around until one person is left. That person gets three points. Games are the best way to keep your family members occupied on weekends and also the cheapest way to entertain friends when they come over. They also help strengthen bonds and create everlasting memories.